Rocket League is all about scoring goals, and sometimes it’s not quite as easy as it looks. There are many ways to score goals. I’ve come up with some tips that will give you more opportunities to put the ball in the net and give your team that go-ahead goal. 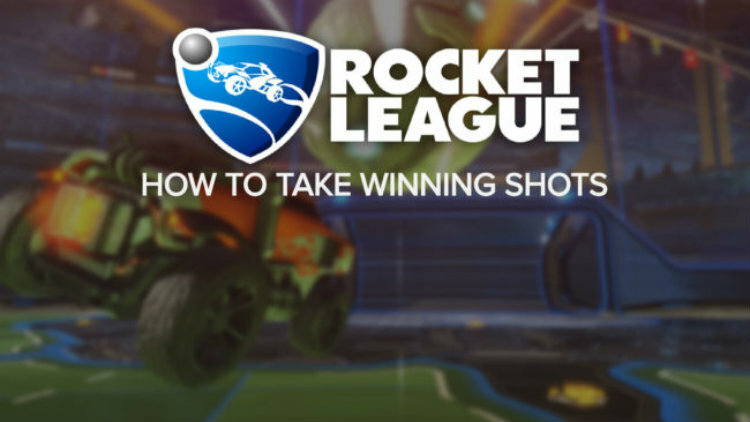 Learn more in my article about Rocket League How to take winning shots.